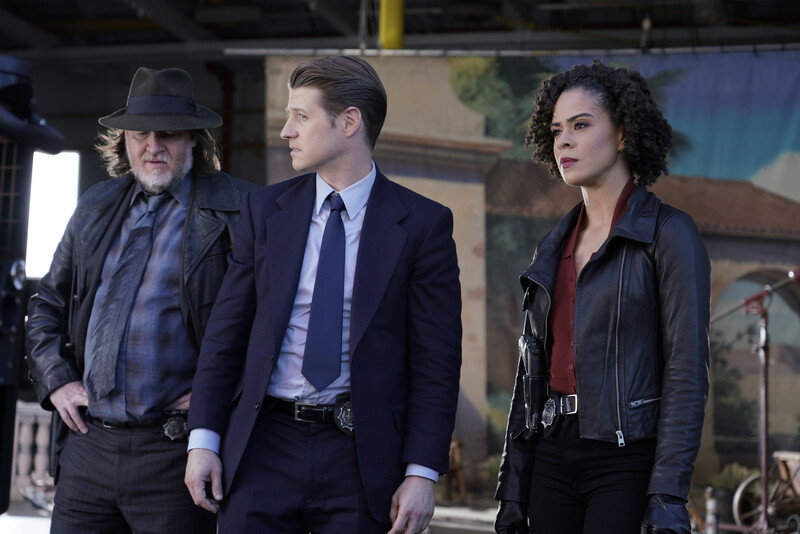 Gordon races to uncover the criminal element threatening to end talks of Gotham’s reunification with the mainland. A very much alive Jeremiah (guest star Cameron Monaghan) returns and organizes a twisted recreation of the murder of Bruce’s parents with the help of Jervis Tetch aka Mad Hatter (guest star Benedict Samuel). Guest Cast: Cameron Monaghan as Jeremiah Valeska, Benedict Samuel as Jervis Tetch/Mad Hatter; Francesca Root-Dodson as Ecco. Air Date: Thursday, Feb. 21 (8:00-9:00PM ET/PT) on FOX.